Disc pendant engraved with the Isle of Man TT logo. 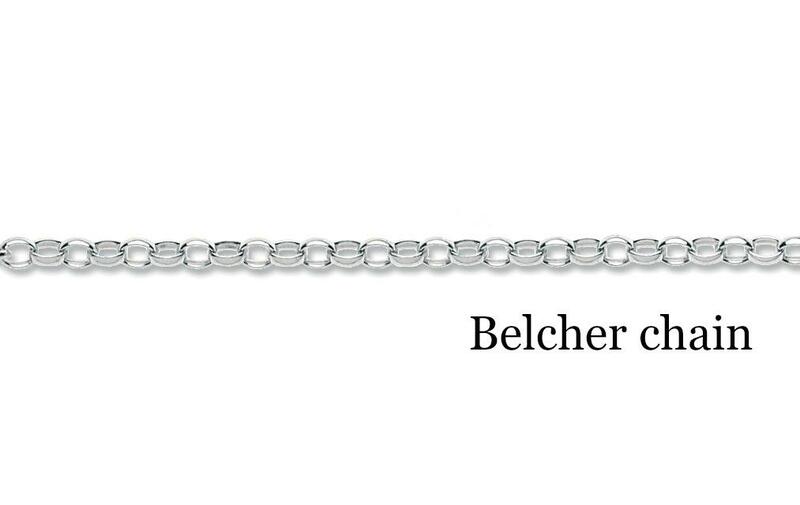 Chain - belcher or ball chain. 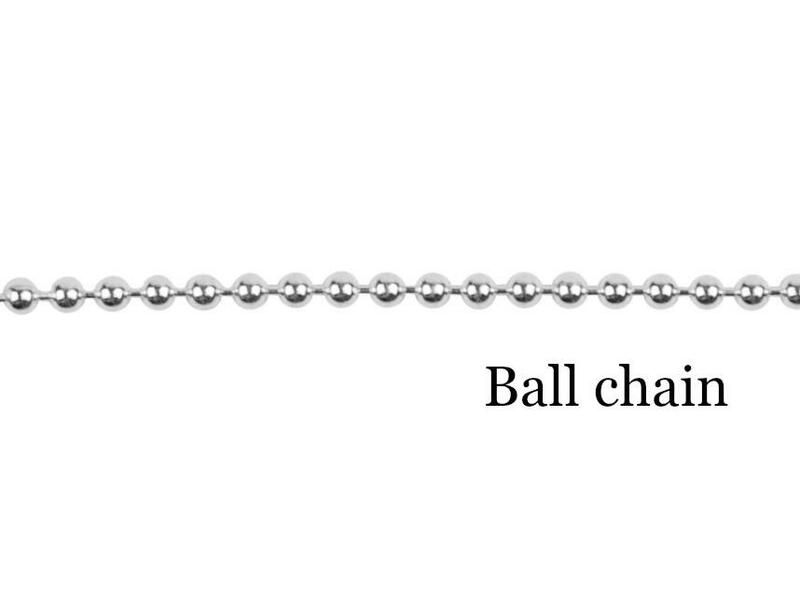 Orders are usually ready to be dispatched within 3 weeks.